Kaul is a traditional festival celebrated by the Melanau community living along the coast area in Sarawak. 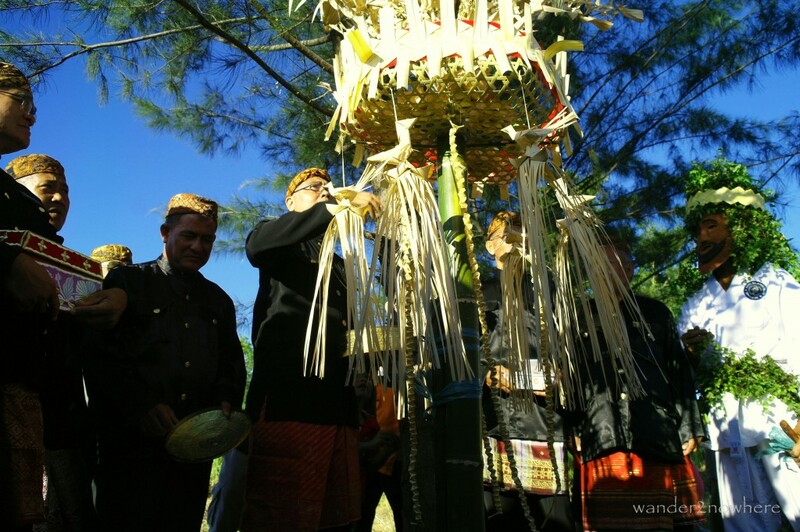 In the past, Kaul was held as a religious ceremony to appease the spirits of the sea, land, forest and farm making it the most important festival in the Melanau traditional calendar. The festival is a ritual of purification and thanksgiving as well as one of the propitiation for good fortune. Today, it is more of keeping a heritage alive. Its marks the beginning of the Melanau calender which begins at the end of the Northeast monsoon. Kaul takes place in third week of the month of April every year. The festival site is on the right bank of the Mukah river estuary. During the week-long festival, activities include stalls selling traditional foods, entertainment programs, traditional games. The highlight will be the ‘Serahang’ (decorated flat round basket made from sago leaf which raise on a bamboo pole) procession lead by local Melanau community elders. 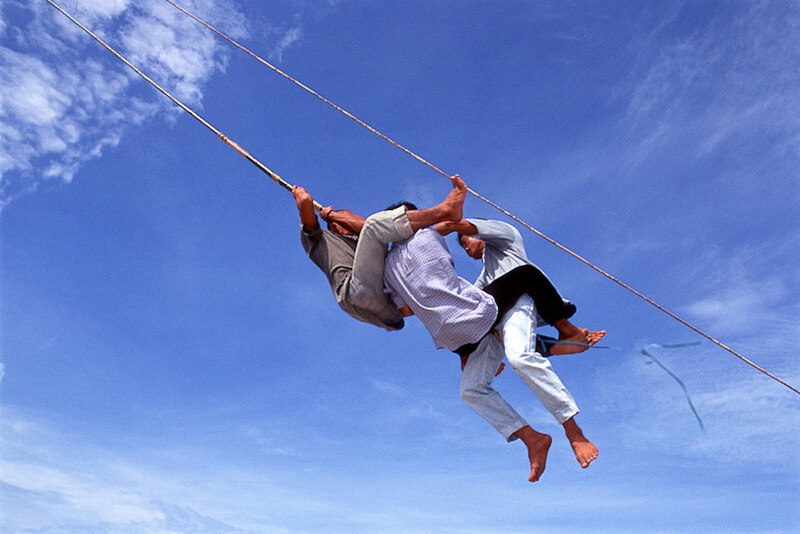 Some of the activities not to be missed include playing the giant swing (Tibau) and enjoying Melanau traditional food served on the log (Keman Baw Bateng also known as ‘Makan Beradat’ in Malay).